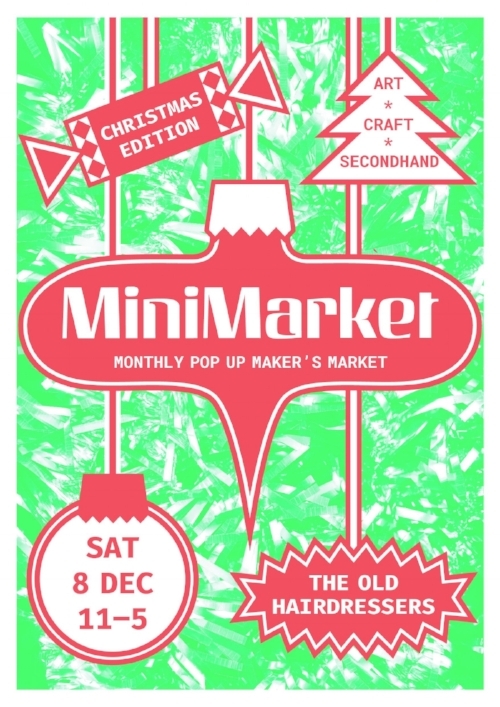 I am taking part of Christmas edition of MiniMarket, you will be able to purchase my prints, framed work and also lots of handmade goods. 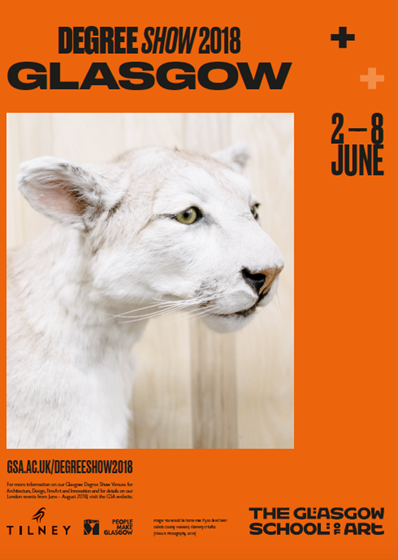 Another chance where you can see a peak of my Degree Show project 'Here's Water and Also a Rock' and also vast array of artists from painting, printmaking, sculpture, jewellery and installation! For this exhibition I will be showing my recent project ‘Here’s Water and Also a Rock’, which focuses on the unconscious rather than the conscious; the hidden rather than the apparent. Thisproject merges dreams and water in a coherent photographic and audio-visual work that attempts to capture contrasting, unpredictable and often deceiving forms.